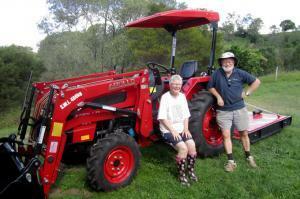 You are here: Home / SOTA’s Service & Support / Why buy a tractor from SOTA Tractors? 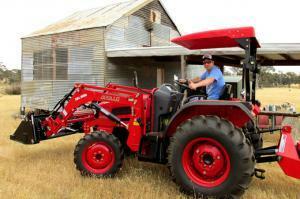 Why buy a tractor from SOTA Tractors? 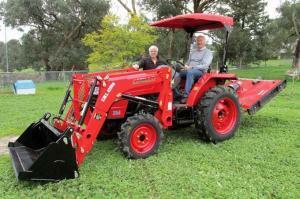 A tractor package from SOTA Tractors offers great value and peace of mind. 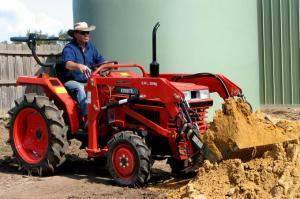 We help you to get the most out of your tractor and implements. 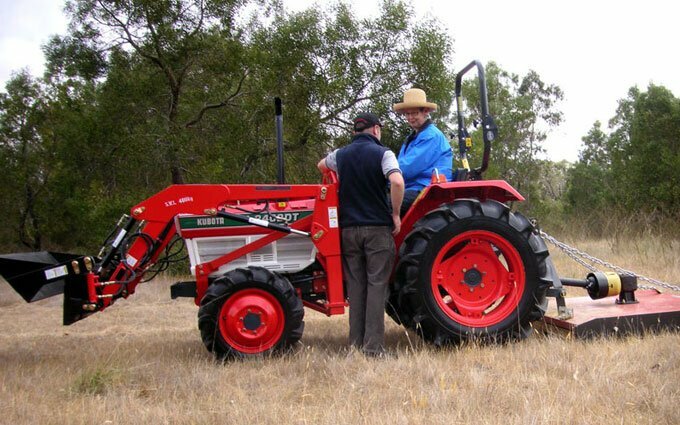 When you purchase a SOTA tractor or other tractor equipment, we will advise you on operational and safety issues, the correct implements to use and how to maintain your purchases. 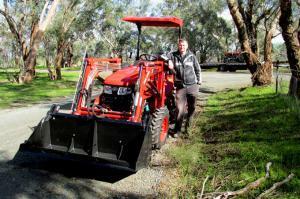 We will also provide operators, safety and warranty manuals for SOTA tractors, front end loaders and implements. 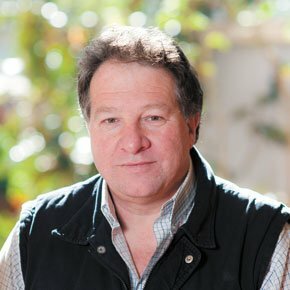 SOTA provides a genuine written warranty – no smoke and mirrors! 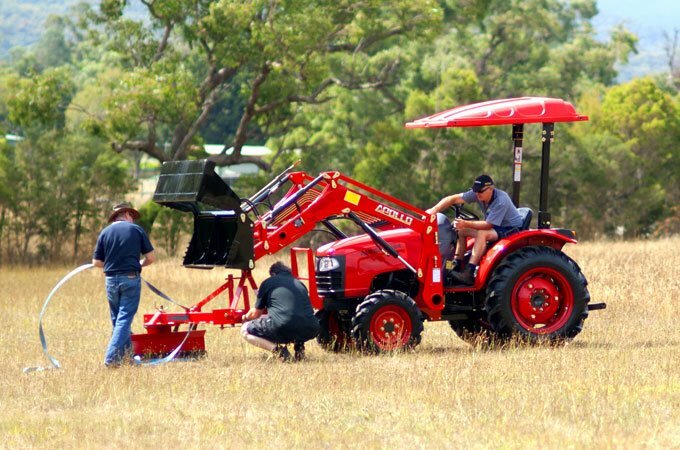 In the years ahead, SOTA is only an email or a phone call away, should you need advice about any aspect of operating your tractor and implements. 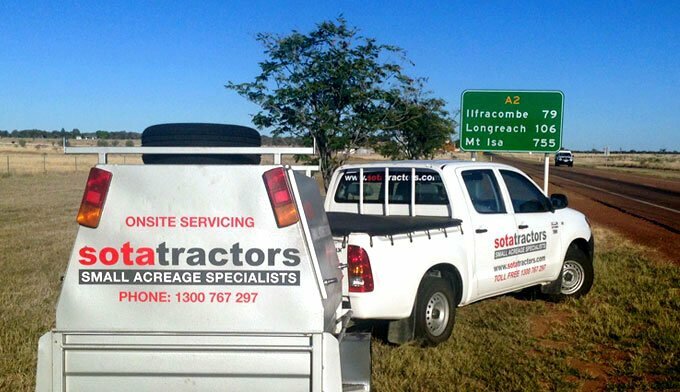 Your tractor package is backed by SOTA’s high standard of customer service. 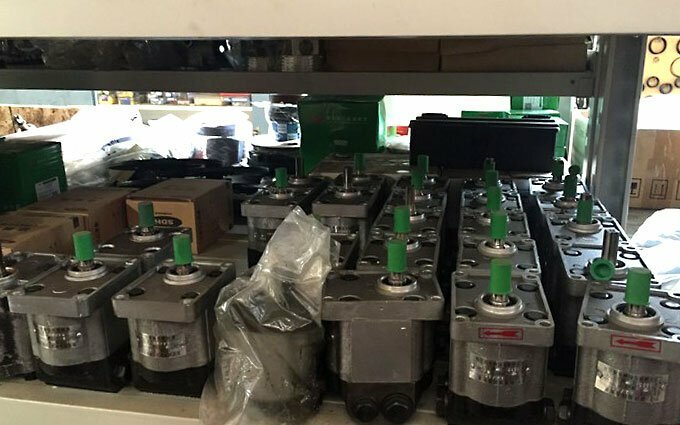 We have a dedicated service team as well as a full range of spare parts in stock. 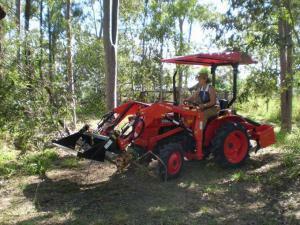 Installing a Kubota L2402DT with a very happy customer. APOLLO 110hp cabin – in its element, pulling heavy duty discs. 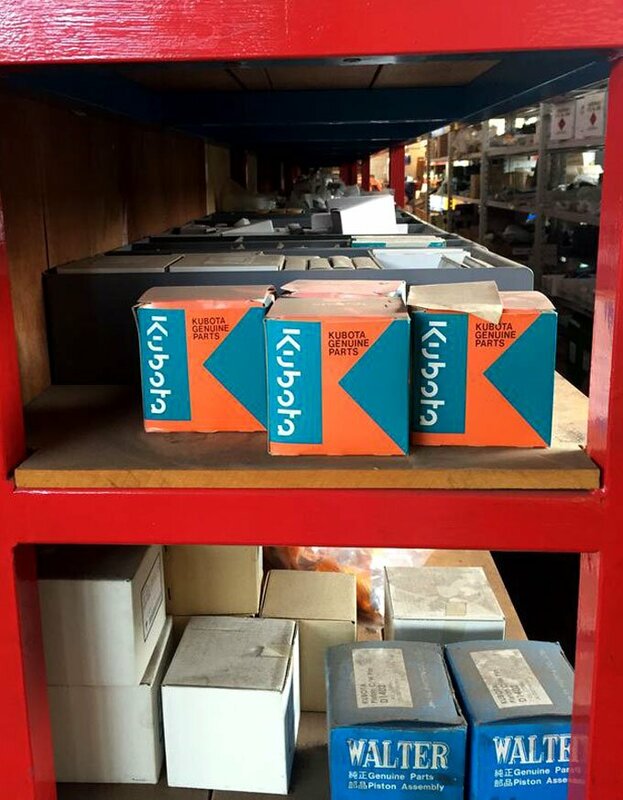 SOTA has Kubota spare parts on the shelf. Spare parts for APOLLO tractors. The SOTA spare parts team. 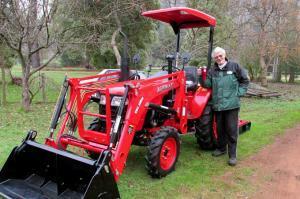 SOTA Tractors’ service is the best in the business. 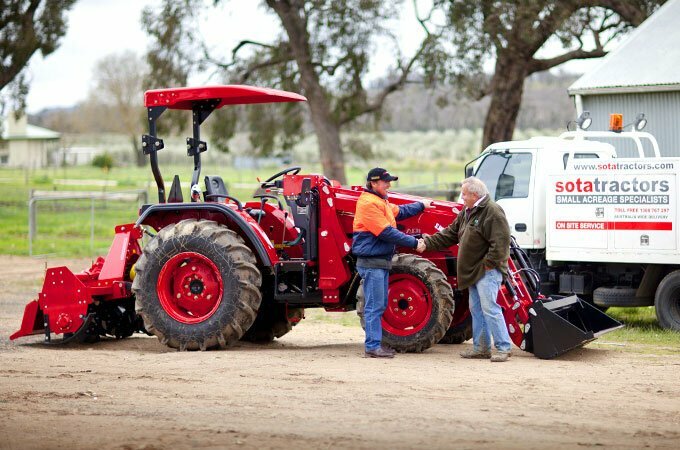 SOTA Tractors is founded on strong ethical principles and central to these is our commitment to a high level of customer service. Our commitment to customer service is rigorously monitored and maintained, to ensure that "we do as we promise”. Justin Clark's Farmtrac 9120DTN, NSW 2017. APOLLO 354 35hp just delivered. 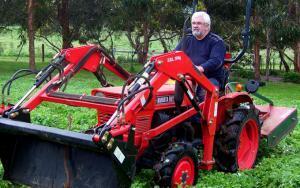 Ken Gray Loader work with his Kubota. 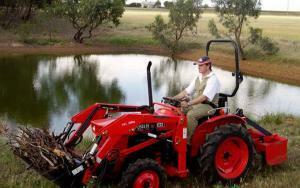 Stephen Winstone on his Kubota. Our customers are people from all walks of life. Adrian from Victoria. APOLLO 554 55hp. 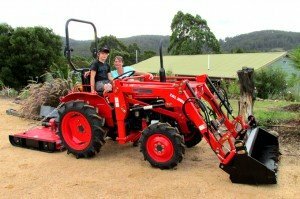 Kubota tractors are a family affair. Simon's Del Morino RES20 backhoe and APOLLO 354. APOLLO 85hp – just delivered and in to it! APOLLO 25hp- Just delivered – test run!